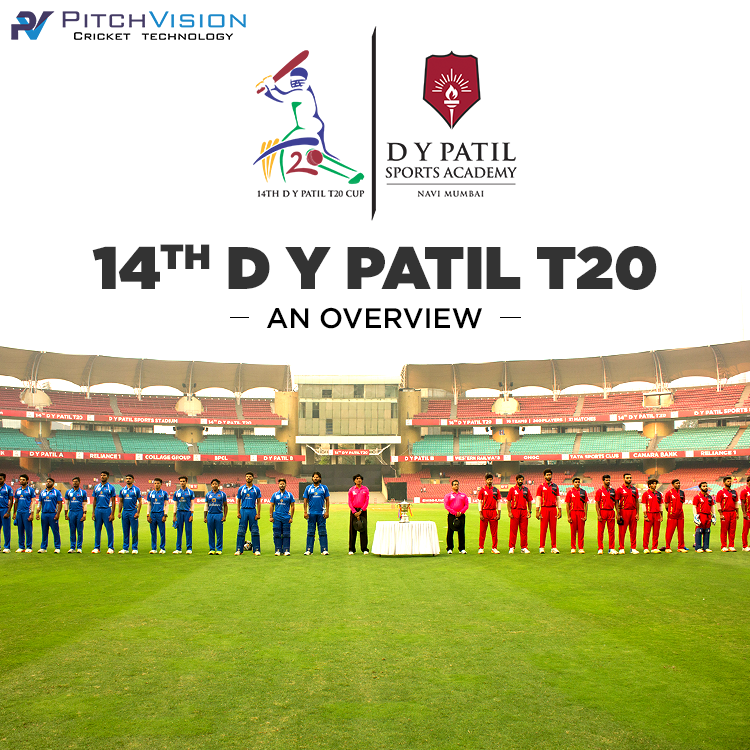 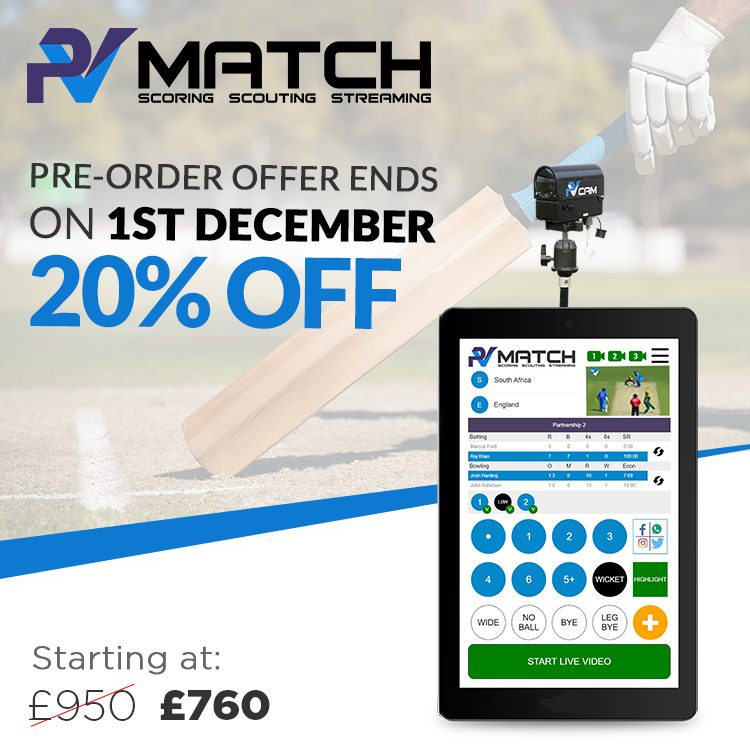 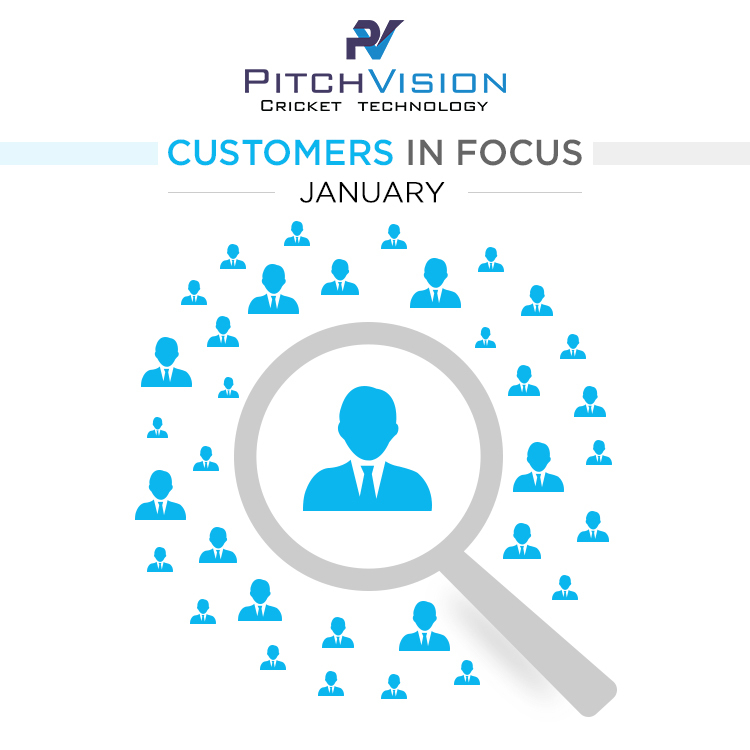 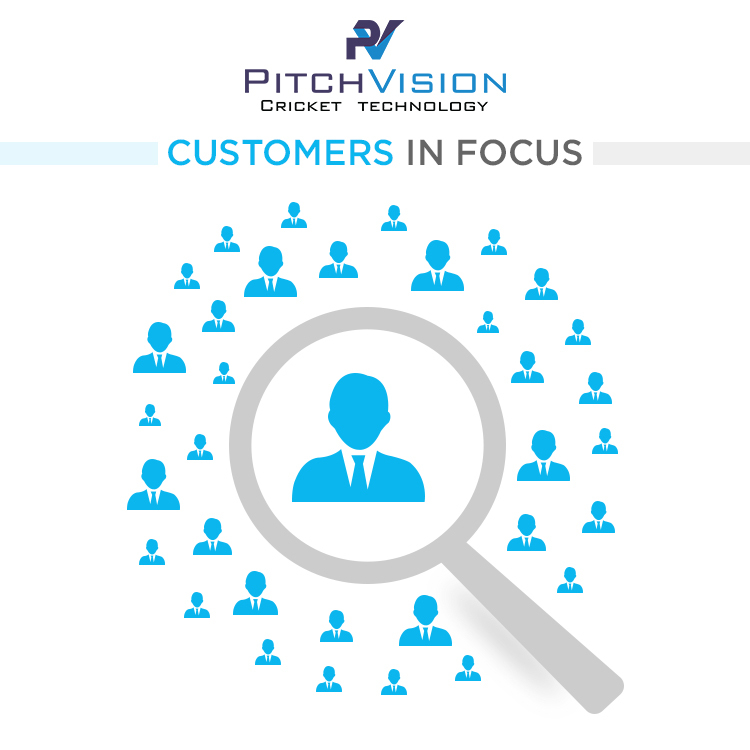 Save 20% On PitchVision Match! 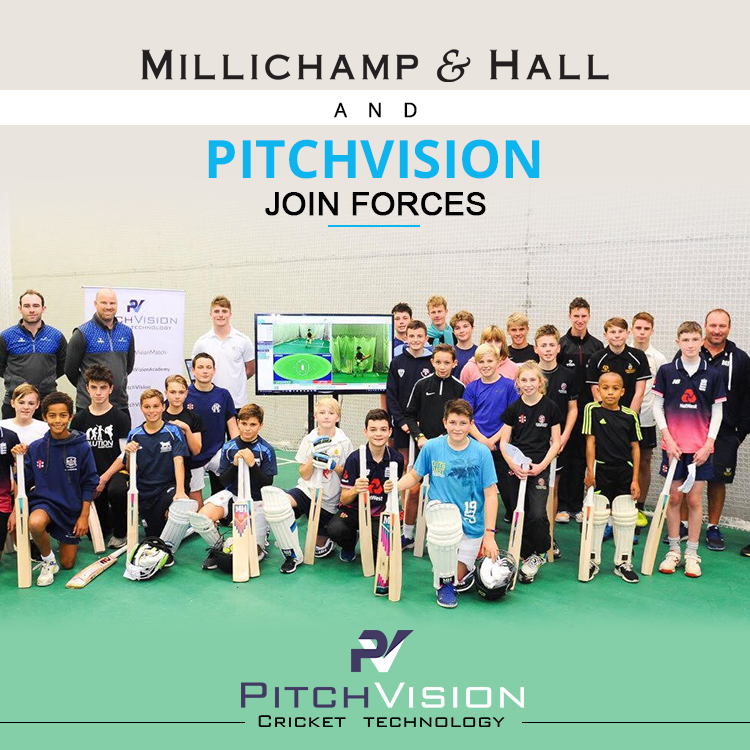 Millichamp & Hall, more commonly known for their award-winning bat manufacturing and equipment launched their unique and exclusive M&H Academy Sessions recently. 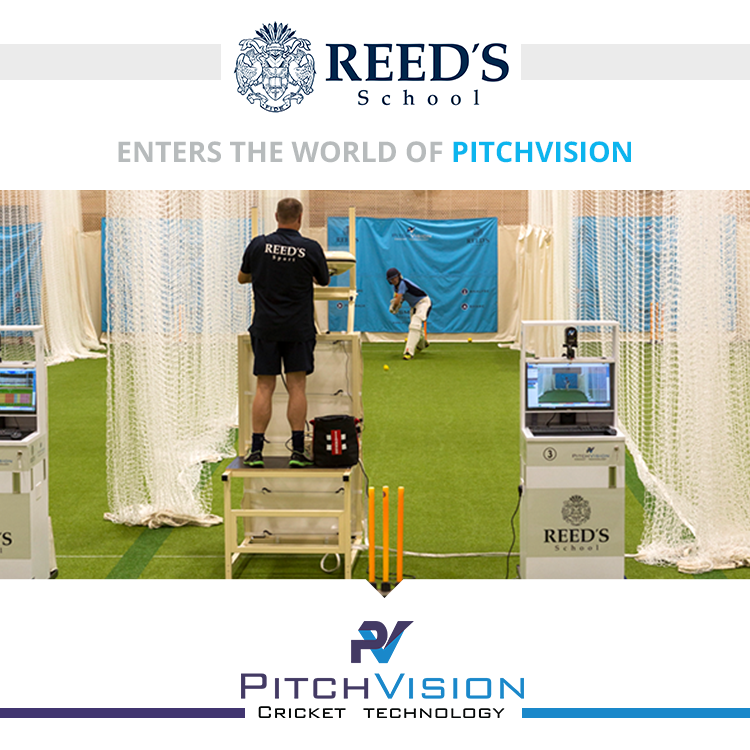 Two sessions were held, the first at the Somerset County Cricket Club, and the second at Lancashire County Cricket Club. 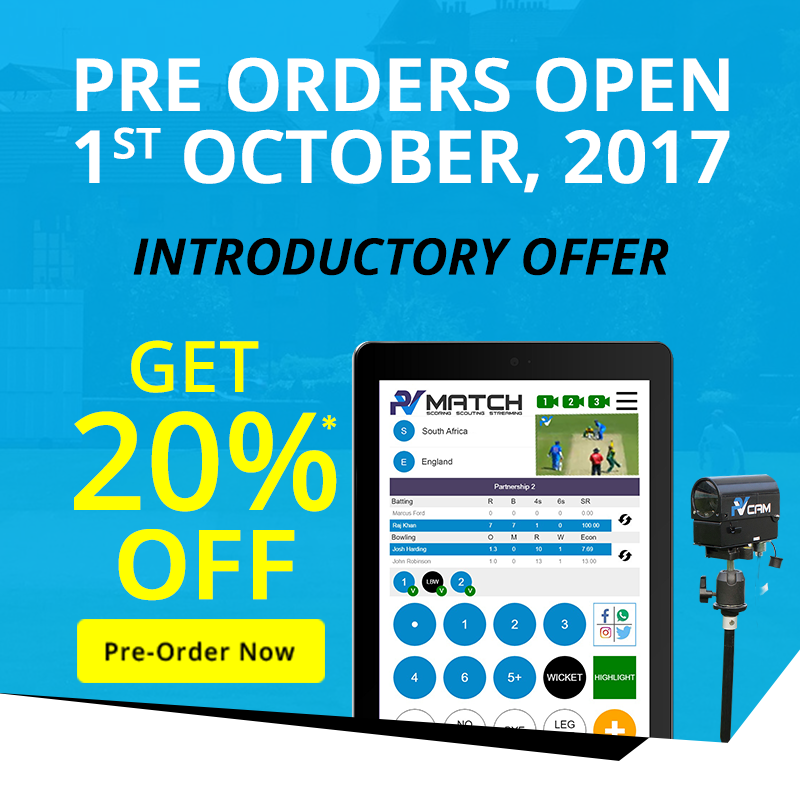 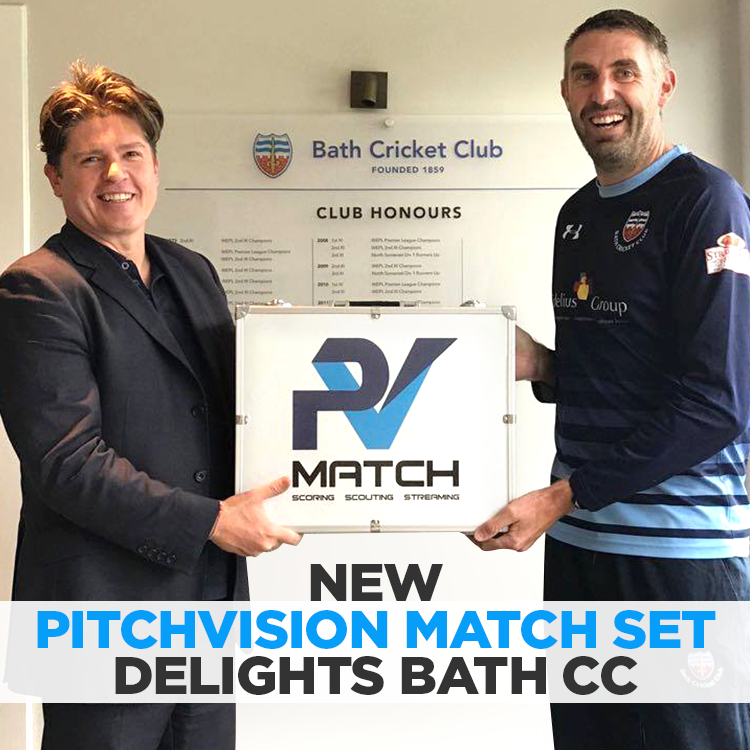 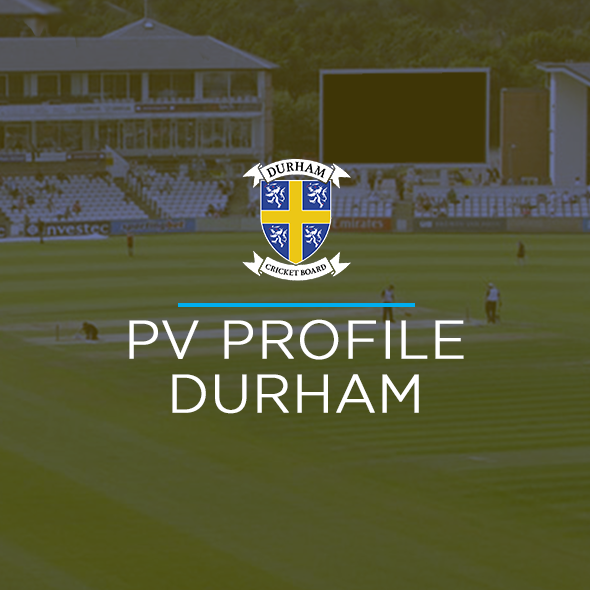 PV MATCH – OPEN FOR ORDERS!